A Fair Play Policy is made by the organizers of any event, a company, game developers, and anyone who makes a product for public use and entertainment and to make that the product is being used correctly and fairly, this policy is designed. 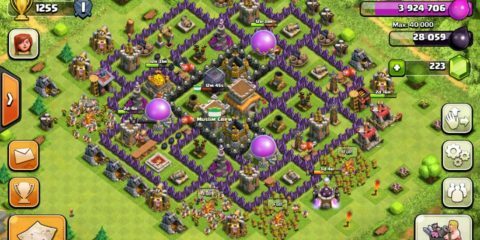 Clash of Clans being one of the biggest games on the smartphone platform does have a Fair Policy. 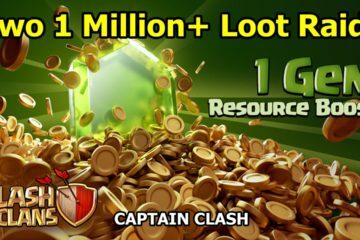 In this article, we are going to tell you some of the top points from Clash of Clans Fair Play Policy. 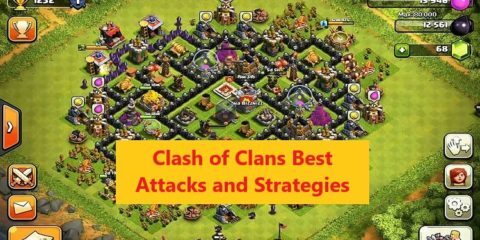 List of Policies in Fair Play Policy Clash of Clans. Here is a list of policies you have got to follow in order to have a fair Clash of Clans playing experience. Safe and Fair Play: This policy ensure that the players get a safe and secure environment for gaming. The use of mods and bots is prohibited and any violation shall lead to the account ban. If you try to win advantage using any cheat or other unwanted software, your account will get permanently ban in that situation as well. Clan War Suspension: If the developers detect any use of unwanted software during the war in order to win them, your clan will be banned from righting wars and the minimum penalty you are going to get is of 14 days at least. Cheats or Third Party Software: Third party software consists of unapproved apps that manipulate gameplay. 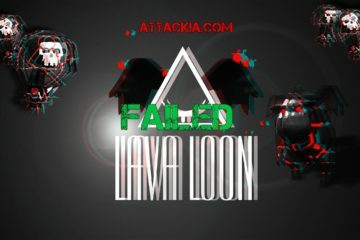 By altering game functionality, third party software aims to provide unfair advantages while potentially putting players’ accounts and privacy at risk. Consequences of Cheating: Cheating in the game has some severe consequences. The biggest punishment could be the permanent suspension of the account and your whole hard work will be gone. You will have to make a new account in order to continue playing the game. Also, other penalties may involve temporary clan war suspensions and temporary account ban. Business on Accounts: Most people sell their COC accounts in order to charge heavy money. Account salespeople advertise advanced accounts, and bait players eager to progress in gameplay with tantalizing and unrealistic promises. This is against the policies of the game developers and they suggest that you should not do it. So, these were some of the top policies from Clash of Clans Fair Play Policy. Make sure that you follow them in order to have a better game experience. 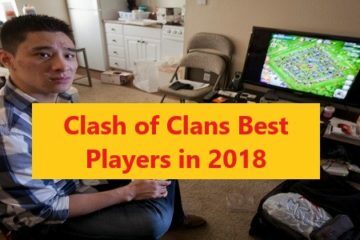 To get latest news, stuff, and other stuff from the world of Clash of Clans, you will want to keep visiting our website. 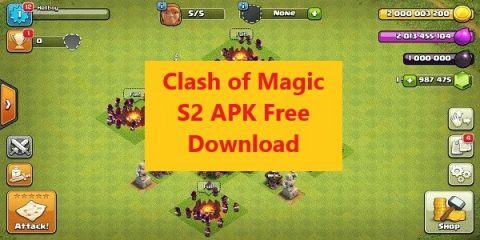 Clash of Clans December 2016 Update 1 Gem Army Boost!